For Severne, Kat is the key to his salvation...until she becomes much more than that. As the ultimate danger closes in on them both, Severne must decide if he can abuse Kat's trust—and betray his own heart. Barbara Hancock lives in the foothills of the Blue Ridge Mountains where her daily walk takes her to the edge of the wilderness and back again. 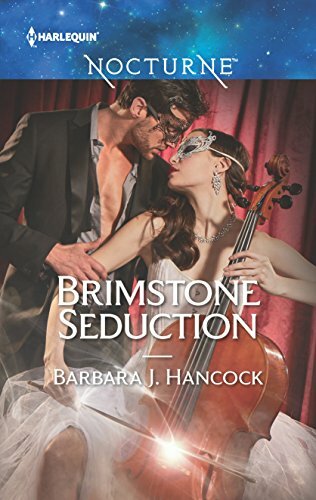 When Barbara isn't writing modern gothic romance that embraces the shadows with a unique blend of heat and heart, she can be found wrangling twin boys and spoiling her pets.